So this is not what you are thinking, yes we are thankful to live in this country, but this isn’t a rah-rah session about America. 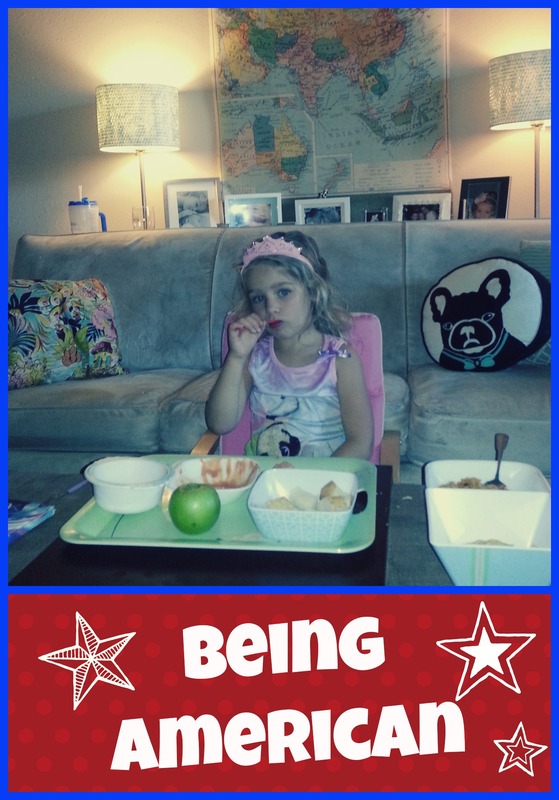 In our house “being American” means something totally different. I’m not even sure how it all started exactly. A few years ago we had our first movie night with Kiddo and we let her eat dinner in front of the TV. Somehow from this event eating dinner in front of the TV became “being American.” For Kiddo this is a very special moment and it used to not happen very often. I stress the word used to here, because these days our world is a bit different. Hubby has gone back to school and since he works all day, and goes to school at night, four nights a week, dinner time at the table is a bit of a joke. Two of these nights Hubby is home for about an hour before he leaves for class, so we have a quick dinner at the table. Two of these nights he leaves at 7am and doesn’t come home until 1030pm. It’s a big commitment for him and for me. 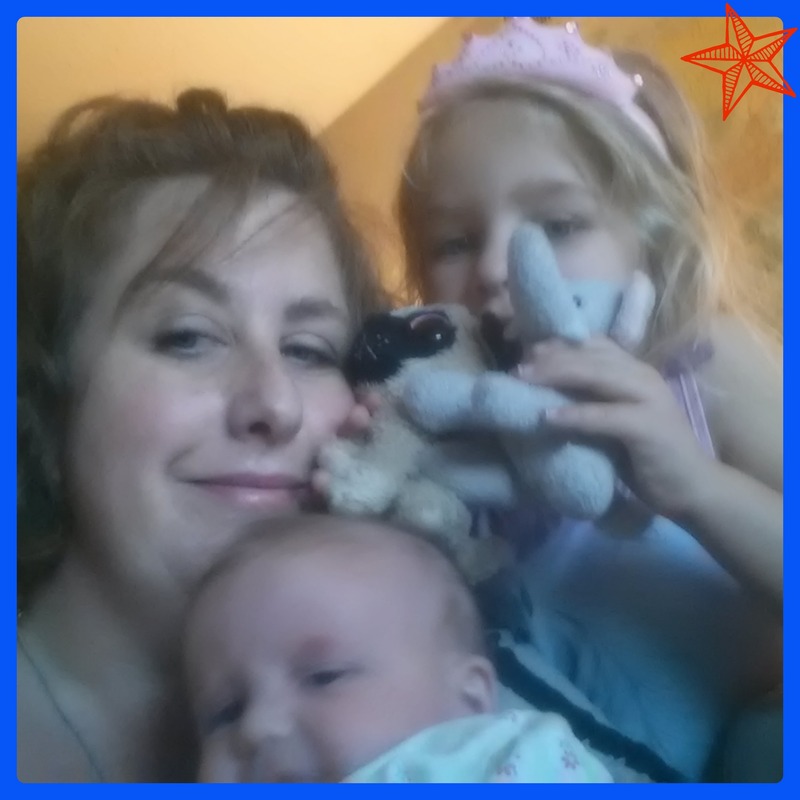 It’s hard to be a “single mama” those nights and has made me be in total awe of all the single mama’s (and daddy’s) out there. Don’t know how you do it. 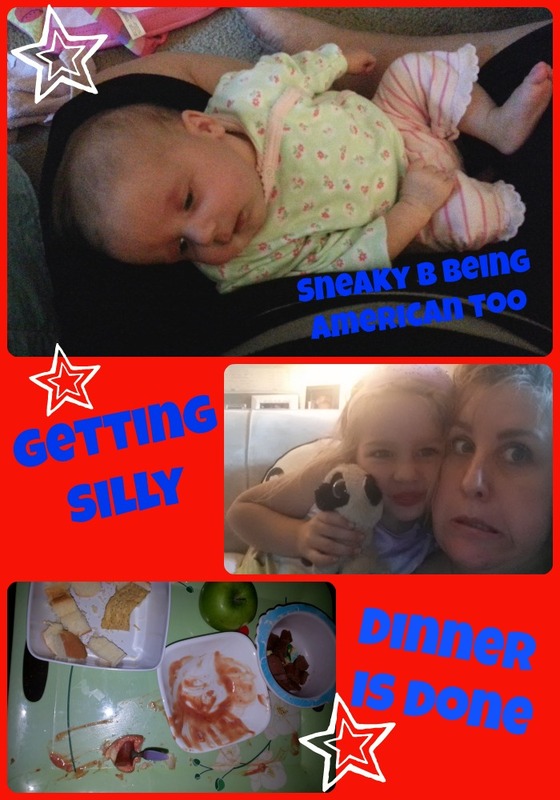 These extra long days for Hubby means extra long days for me, difficult for Kiddo not to see daddy and now with Sneaky B, it’s even more tricky to deal with dinner time. So I decided that “being American,” on the extra long days, is the way to go. So two nights a week Kiddo, Sneaky B (well not really) and I eat dinner in the living room watching some assortment of Disney Jr or Sprout show. It gives me a moment to not be the entertainment while shoving in my dinner before having to nurse Sneaky B and it helps Kiddo not miss daddy so much. It makes these nights special for her, and thats important. Just a little sprinkling of my world, what are your special dinner night traditions? 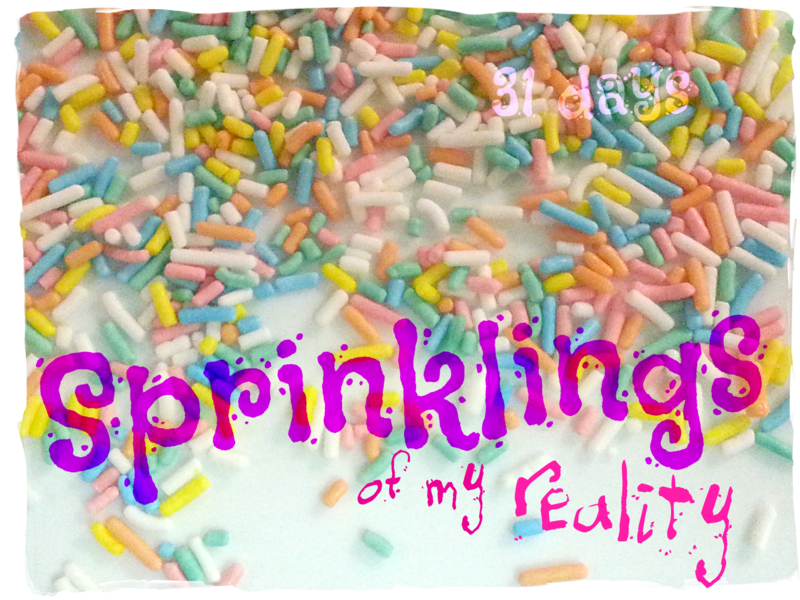 This is part of the series “Sprinklings of my reality” read them all! < sprinklings: don’t fail me now Pampers!